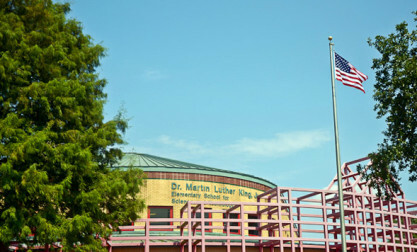 The state issued a formal warning to Friends of King Schools after it hadn’t gotten documents on policies and training. The security company said it was necessary to protect the boy; the state questions whether it was appropriate. The school told the boy’s mother that he couldn’t return to school until he had seen a psychiatrist. A school official said he found two checks that Darrell K. Sims wrote to a social organization he founded. The background check for New Orleans Military and Maritime Academy only went back seven years and wasn’t as comprehensive as a similar service available from the state. Darrell Sims was once charged with stealing from a Terrebone school; now NOPD is investigating him for theft from the military academy.